Pumpkin carving is a fun way to join in the Halloween spirit. You can choose a friendly, silly or scary face. Choose the face you’d like for your Jack O’Lantern. 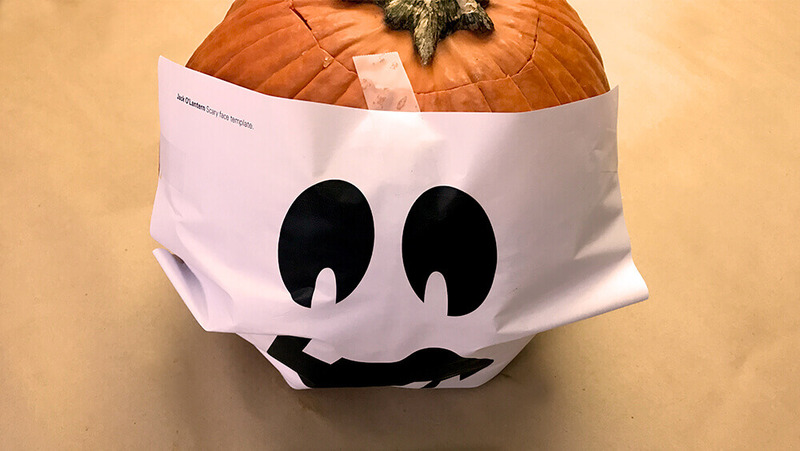 Print out the template and tape it to your pumpkin. Carve along the lines to transform your pumpkin into a wonderful Halloween character.